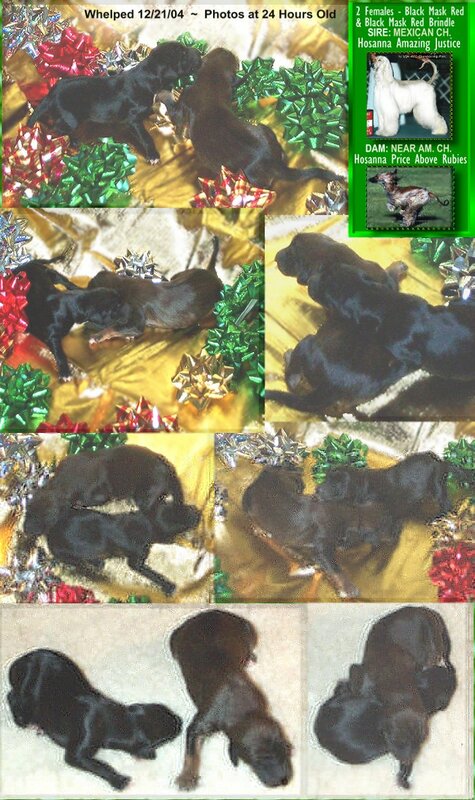 Christmas Puppies HOME PEDIGREE NO PUPPIES AVAILABLE from this litter. Aritcle: Are We Criminalizing Dog Breeders?" target="_blank">New ARTICLE: Are We Helping to Criminalize Dog Breeders? to order top quality merchandise! Hosanna Afghan Hounds use only J-B Almond Concentrate Shampoo, and highly recommend it! J-B consistently has the best prices and best selection we can find. NEED A GREAT FUND RAISER FOR YOUR RESCUE OR CHARITABLE ORGANIZATION?